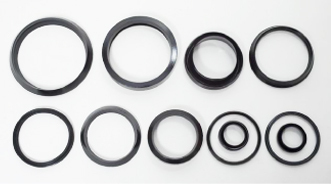 In Mezavorian Rubber Mouldings (MRM) we produce more than 30,000 different rubber and rubber to metal bonded parts, serving the needs of many industries around the world. 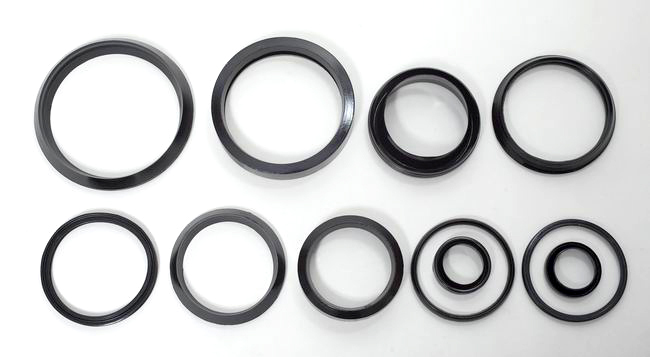 Below there is a list with some of the main categories of rubber parts being produced in our company. All parts are produced at best quality and precision, which is what distinguishes our company and has gained your trust. Drain, sewer expansion joints for standard and custom pipe sizes. Ideal for plastic, cement and cast iron pipes.